This is a type of traditional martial arts of Kerala meant for entertainment in Kerala. This again is one of the oldest forms existing in the world. It has its origin in south India. Kalaripayattu is considered as the mother of all martial arts. This dance type requires the knack and skill which can be performed only by well trained masters. This traditional martial art in Kerala is said to be the most scientific of its kind in the whole universe. 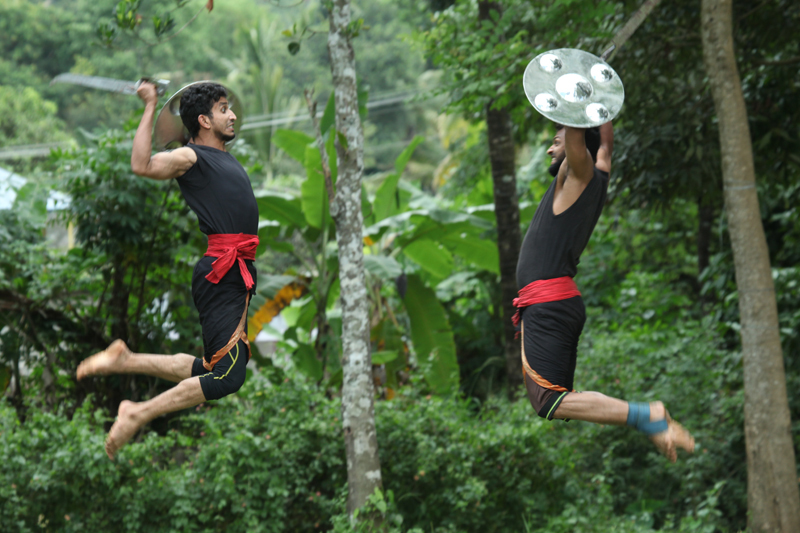 Various forms of Kalaripayattu are presented here. To name a few: Kadathanatan Kalari Karuvancheri Kalari Kodumala Kalari Kolastri Nadu Kalari Kurungot Kalari Mathilur Kalari Mayyazhi Kalari Melur Kalari.